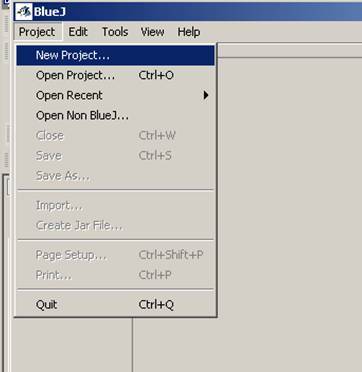 1) After opening up BlueJ, select 'new project.' 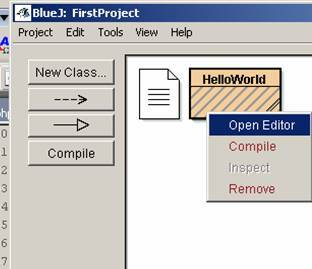 Let's call our first BlueJ project "FirstProject". 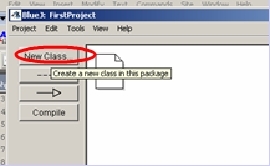 Not surprisingly, the way that you create a new class is to click on the "new class" button! 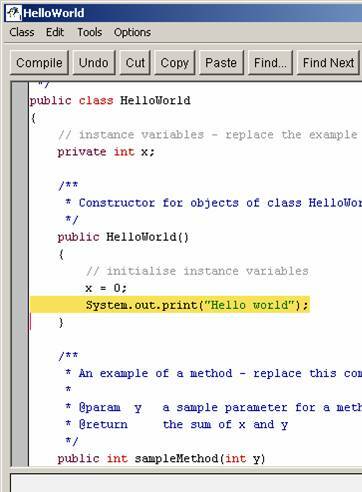 Let's call our first class "HelloWorld". 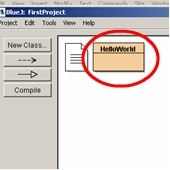 By convention class names start iwth a capital letter though Java does not require this. 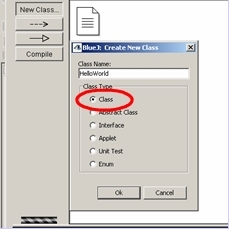 You cannot have a blank space in the name of a class. 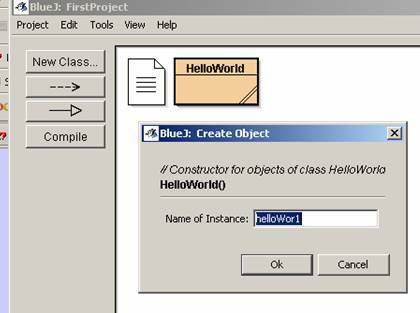 ie "HelloWorld" is perfectly ok. "Helloworld" is just as valid of a classname but "Hello World" is NOT a valid class name. 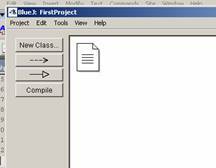 Now, if you've never programmed before, you may see a lot of daunting looking stuff! 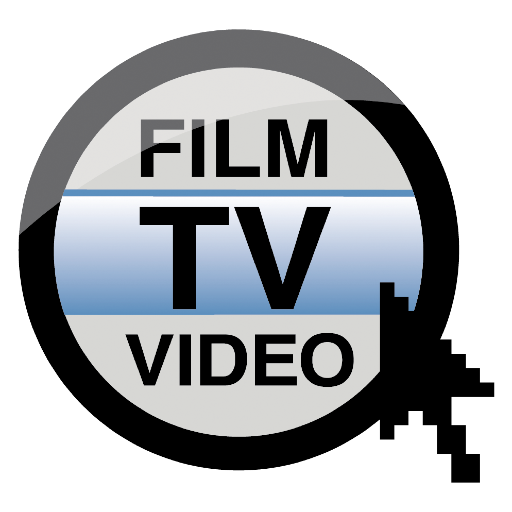 Eventually though, what you are looking at below will seem quite familiar and not daunting at all. 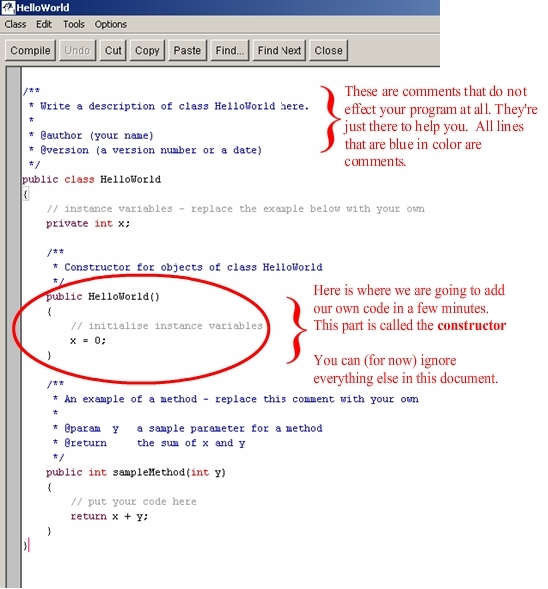 Here's what my version of BlueJ has as the default code of each class. 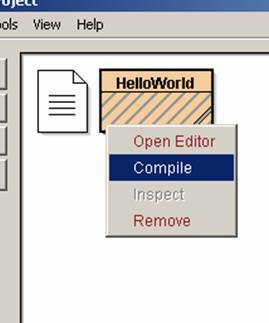 Now, let's add the code that will print out Hello World when we run the program. 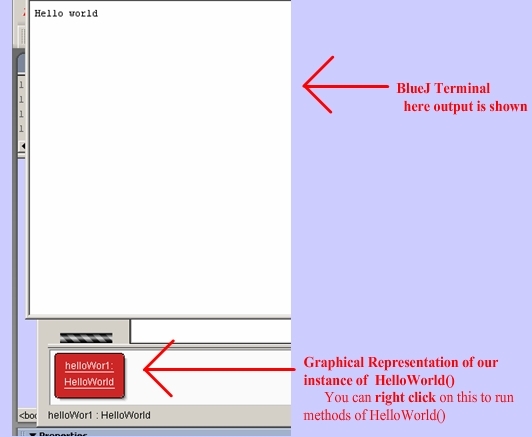 Add the following line of code inside the Constructor of HelloWorld. 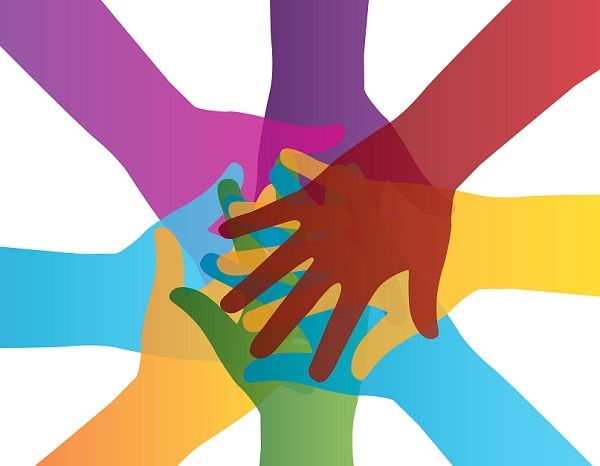 Once the class has been compiled it is no longer striped. We can now run our class.